THIS FILM IS SHOWN IN THE GATE CINEMA ON NORTH MAIN STREET. START TIME IS 8:30PM. 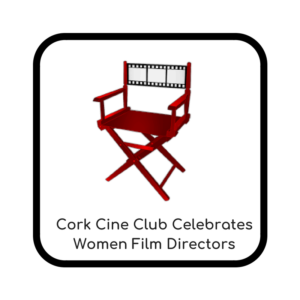 A highlight of Season 19 is Cork Cine Club’s partnership with Cork Film Festival to present Crystal Swan in the Gate Cinema on North Main Street. This energetic debut from Belarusian director Darya Zhuk is about young Veyla living in post-Soviet 1997 Minsk. She dreams of moving to America to become a DJ, but her wanderlust is derailed by a typo in a forged U.S. visa application, forcing her to a backwater village where she is determined to fake her way to the American dream. Online booking is available for Crystal Swan. 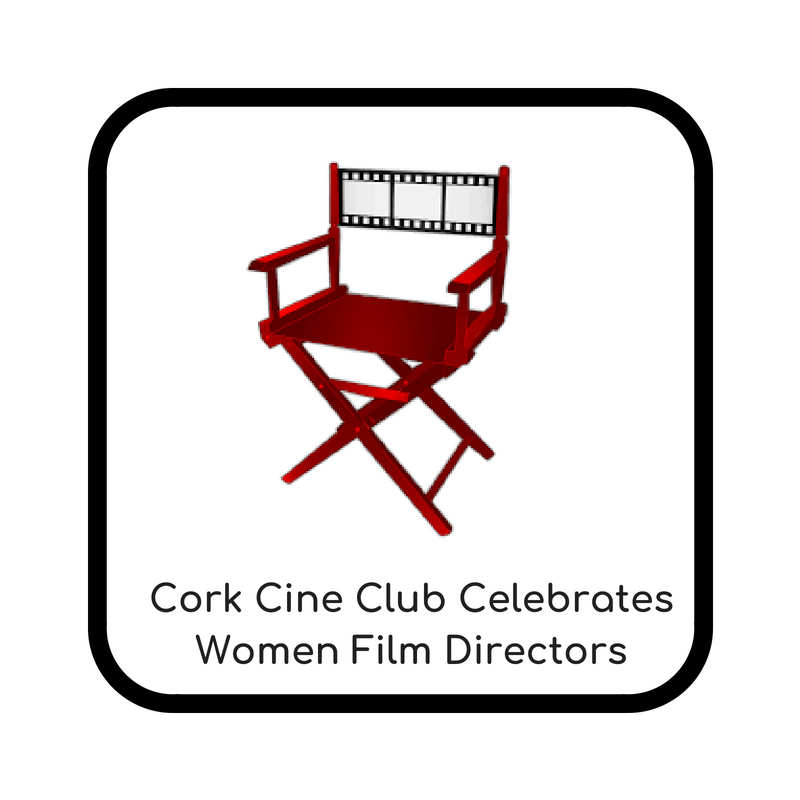 Booking opens on Tuesday 16 October at 7pm on www.corkfilmfest.org.